Want to have your best summer? Volunteer at summer festivals! Fancy going to some of the UK’s top festivals this summer? Want to see Ed Sheeran, Eminen, Kasabian, Leftfield, Stormzy, the Pet Shop Boys, Pete Tong and many other of the world’s biggest musical acts? Then apply to be an Oxfam volunteer at festivals. The charity looks for friendly people to staff festivals across the UK, including favourites such as Glastonbury, Shambala, Boardmasters, Leeds and Latitude. This could be your passport to the best summer ever. Festival volunteers have a unique experience, learn valuable new skills, make friends for life – and get to enjoy the festival without buying a ticket. Oxfam is paid by festival organisers for volunteer stewards’ time, raising essential money for the charity to carry out its work fighting poverty and suffering around the world. 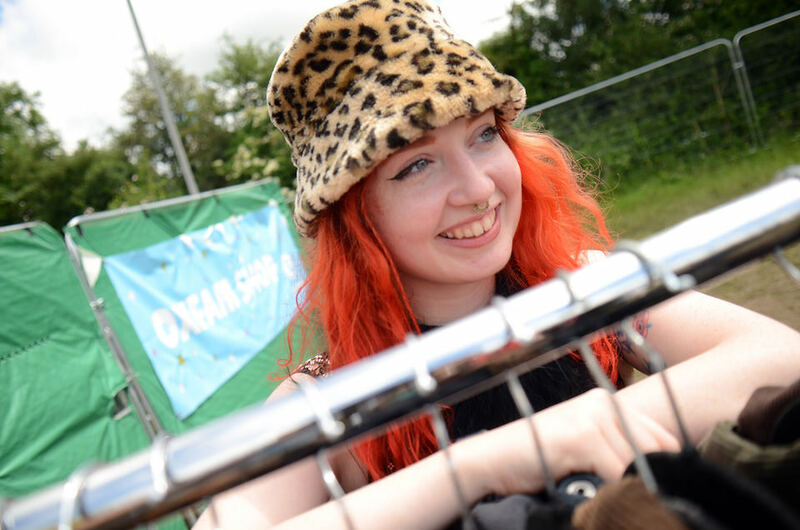 An Oxfam festival volunteer steward is there to keep people safe and provide information and advice to festival-goers. Typical jobs include welcoming visitors, checking tickets and wristbands, managing access to stages, and monitoring crowd levels. Stewards become the face of the festival and look after all areas, including arenas, gates and campsites. All volunteers need to be aged over 18 on the first day of the festival. Apply online here: www.oxfam.org.uk/festivals.